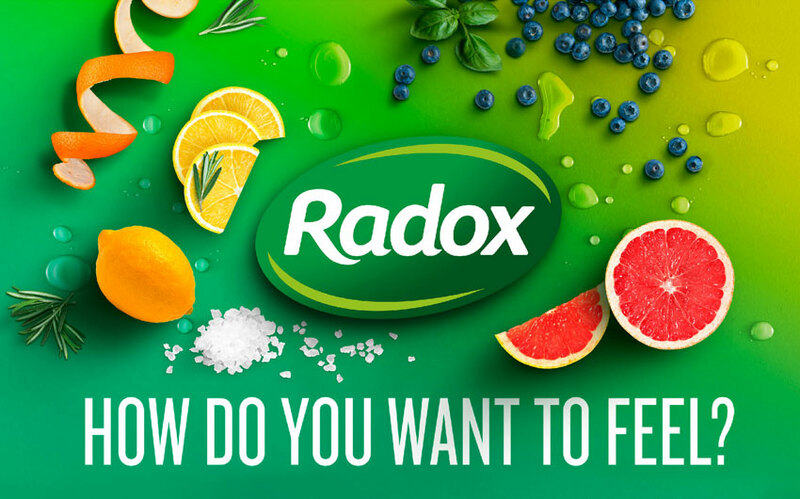 A unifying global packaging redesign for Unilever favourite Radox, based on the idea of ‘how do you want to feel?’, ensures UK and European success. Working with branding company utdstudio, Amanda was tasked with developing a unifying identity that focuses on the mood enhancing power of fragrance. 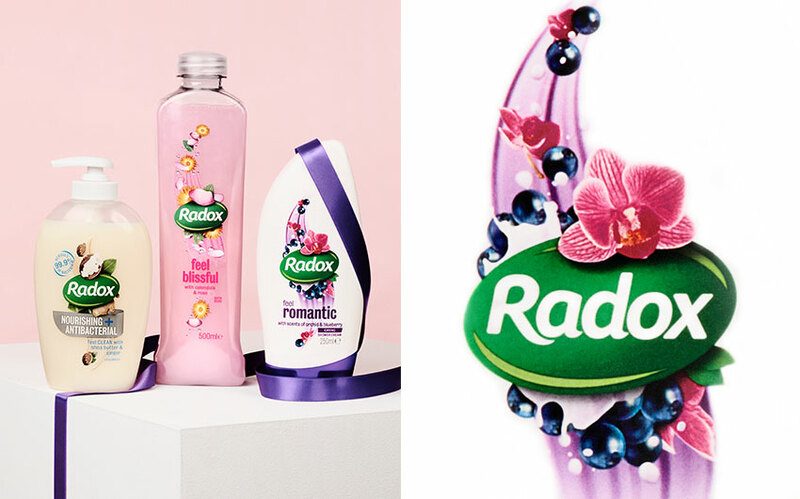 The result was a range of packaging designs for Radox inspired by the heady scents of nature. 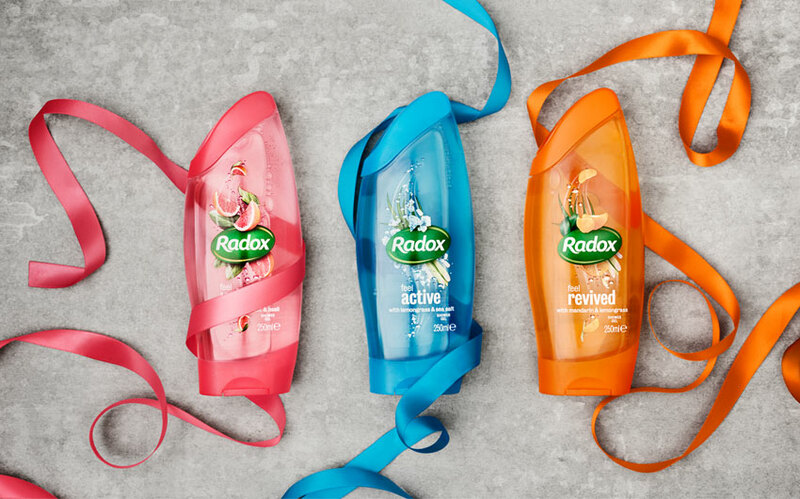 The instantly recognisable Radox logo sits at the centre of the pack, surrounded by fragrant ingredients curling their way to the top of the pack where they burst from the bottle in a sensory flourish. The new design now unifies a wide range of core products including shower gels, bubble baths, muscle soaks and liquid hand soaps, within Skin Care, Limited Edition, Men and Teen ranges. 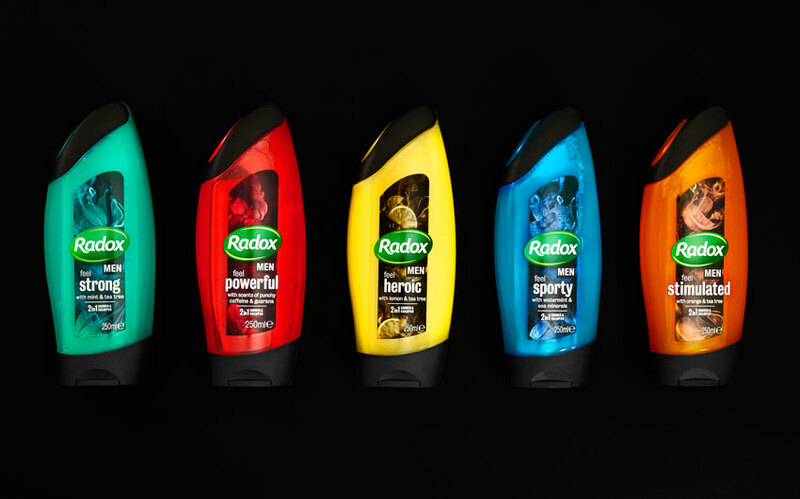 UK success has ensured global roll out as Duschdas in Germany, Badedas in Italy and The Netherlands, Monsavon in France, and Hazeline in China.